On 01/06/2015 we are releasing out brand new EP ‘You Jump, I Jump’ so on the 13/06/2015 we are having a party to celebrate! 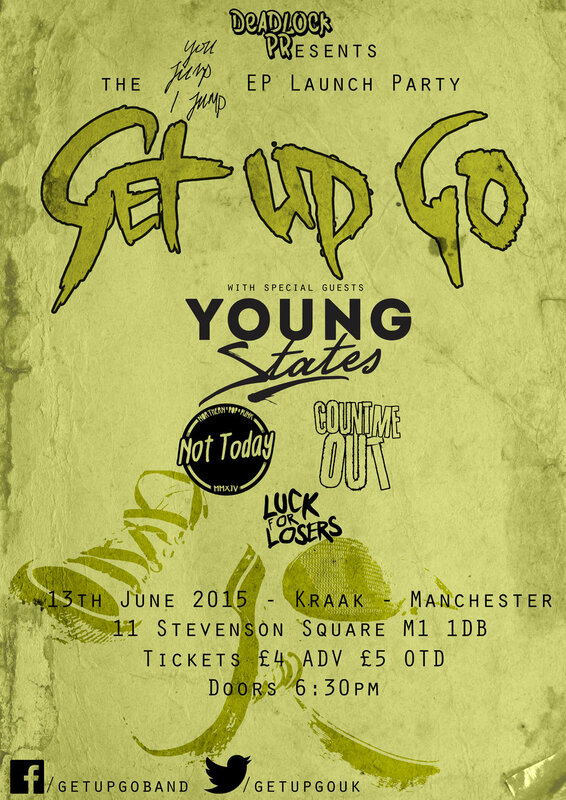 Come down and watch us with a whole host of great Pop Punk bands. Only £4 advance or £5 on the door. 18+ get free entry to Kraak Clubnight after the show with this ticket purchase.